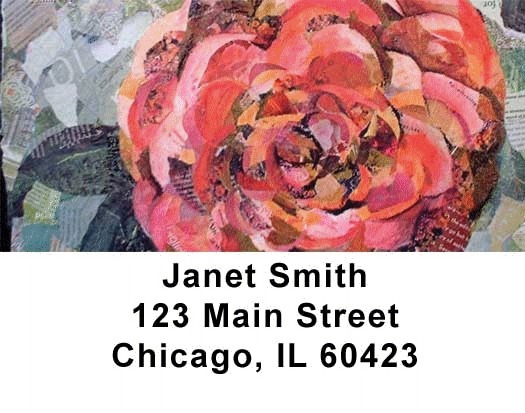 "God's Beauty Address Labels by Eileen Downes" product is already in your cart. Enjoy the splendor of God?s floral creation every day by using these eye-catching checks from the "God`s Beauty Series" of collage paintings by artist, Eileen Downes. These colorful blooms, made using bits of torn magazine paper as a "palette of paint", will delight your senses.